Twitter has announced it is partnering with two firms in re-syndicating Tweets for broadcast and other uses. The first of these is Mass Relevance, who joined up with Twitter to curate and broadcast Tweets during the Obama Town Hall. I first noticed Mass Relevance’s work while watching a recorded episode of The X Factor (US) with my wife. I mention her because I refuse to take sole responsibility for watching that. 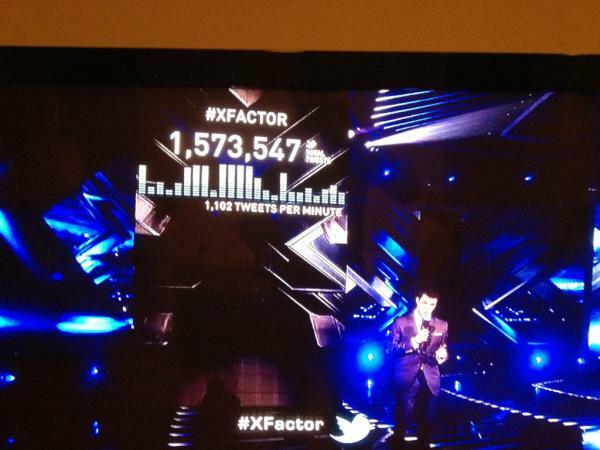 During the broadcast, they had a large display with a meter, measuring the amount of Tweets Per Minute (TPM) about AGT that night. I believe the TPM at the time was around 770, which isn’t incredibly high, as the record is around 3,200 Tweets Per Second that was hit when Beyonce revealed her ‘baby bump’ at the VMA’s this year. But aside from the number, the display caught my eye and I wondered if this was a new partnership or just being collated from public Twitter information. It turns out that this was Mass Relevance, who has access to the Twitter Firehose and will be curating 250 million Tweets a day, and 1.5 billion a week. Mass Relevance currently counts NBC, MTV Networks, Samsung, Pepsi, and the NY Times among the users of its platform. The image above, from Josh Rickel of Mass Relevance, shows the TPM at 1,102. The X Factor competition allows voting by Tweet, in a partnership with Twitter. “Media companies and brands have always found social content to be extremely engaging, but they have lacked the capability to license, filter or display this content in ways that fit their business,” said Sam Decker, CEO of Mass Relevance. Clients of Mass Relevance will be able to log into the platform to source, aggregate, filter and visualize Twitter content, that is, your Tweets. Twitter also announced Crimson Hexagon as a syndicating partner. 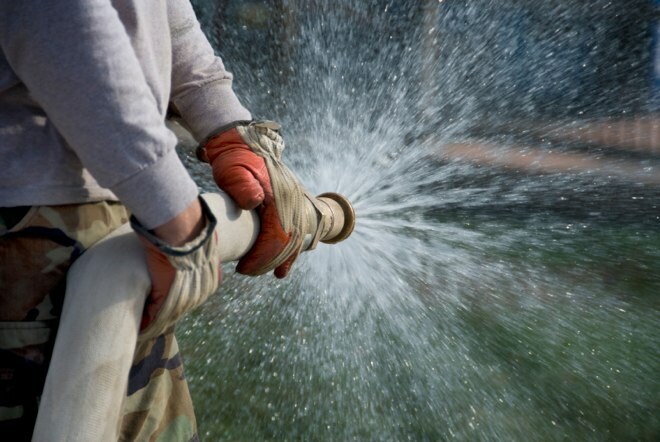 It appears that they are more focused on analyzing the data in the Twitter Firehose and providing context around events like elections and the first Obama State of the Union Address. This is a huge deal for these companies as full access to Twitter’s Firehose of Tweets isn’t something that the company gives out like candy. It also marks the beginning of Twitter’s real effort to take the massive stream of user generated information that it processes every day and turn it into cold hard cash. Twitter has given a small selection of other companies access to its Firehose feed of Tweets, including Gnip and DataSift, but these are the first announcements of companies that can re-syndicate those Tweets to other publishers and outlets. Depending on how lucrative these deals turn out to be, Twitter may have found its revenue stream as a data provider without having to rely on in-stream advertising or charging for premium client access. How do you feel about the syndication of public Tweets in this manner? It seems inevitable and the information is public after all. Is it something that seems inevitable, or should Twitter focus more on other ways of making revenue?